We are a family run business with forty years experience which covers work in the south east and surrounding areas we offer free quotations. Our work is guaranteed. 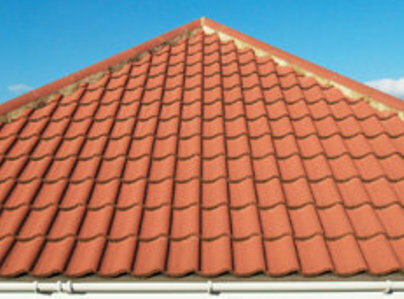 We do flat roofs, new slate and tiled roofs also small repairs, guttering and fascias. Our work is completed to a high standard. We are on the local government recommendation list. All of our work is completed on time to your satisfaction. With our experience we are always happy to offer helpful advice to our customers. We back this up with a competitive free quotation and fully guaranteed work. 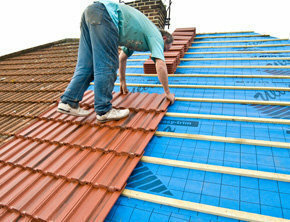 Action Roofing (UK) Ltd also offer an emergency service, which is so we can help when you need us the most. Whatever your requirement, why not call us today? Roy kept me fully updated throughout and he put my mind at rest whenever I was worried. Would totally recommend him! Excellent work, very professional and friendly. Work was amazing very happy. Have recommended to many family members. 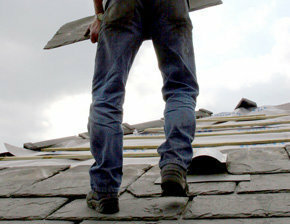 I had a job completed back in January by Action Roofing UK and was honestly dreading it. 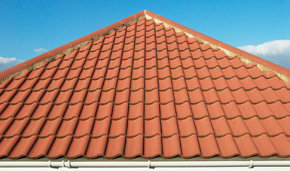 Any kind of building/roofing work is never usually straight forward or completed on time. I was most pleasantly surprised when the job was done and on time! Roy was absolutely great, I was kept updated, he was very chirpy and upbeat which was so reassuring! I would highly recommend them to anyone and will be using them again in future if needed! Having a new roof I thought would be so stressfull, Instead it was the complete opposite. Roy- action roofing talked me through the whole process. They was quick, tidy and the roof looks perfect. The price was the best quote and Roy had the best reviews. Action roofing completed a job on my roof about 2 months ago. They tradesman was so professional and completed the job to high standard. Very impressed. Replaced tiles on the roof due to bad weather. Were on time and within budget. Happy to recommend. Tended to the roof due to high winds & replaced guttering. No complaints. Roy replaced our roof which was very old and leaking. He did an amazing job under difficult circumstances, we are delighted with the results and would highly recommend him. Roy Carpenter runs this company. He provides a swift efficient service for private customers also works for (at least one) local authority. The insulation that he installed in our roof 16 months ago to our amazement and pleasure has cut our energy useage by more than 50%.